Many of travel in our cars frequently each week. We use our vehicles to go to and from the store, to get to work, to ferry our family around … you know how it is. It’s not unusual, when out and about, to make use of a car parking lot. Now, though, police in South Carolina are issuing a warning regarding a sneaky new way thieves are trying to get their hands on cars. It involves the use of the headlights. A short while ago, one woman in a Walmart parking lot was a victim of this new technique … though she was fortunate enough to escape to tell the story. The woman was sat alone in a Walmart parking lot when another car came to a stop directly in front of her and turned its headlights on. 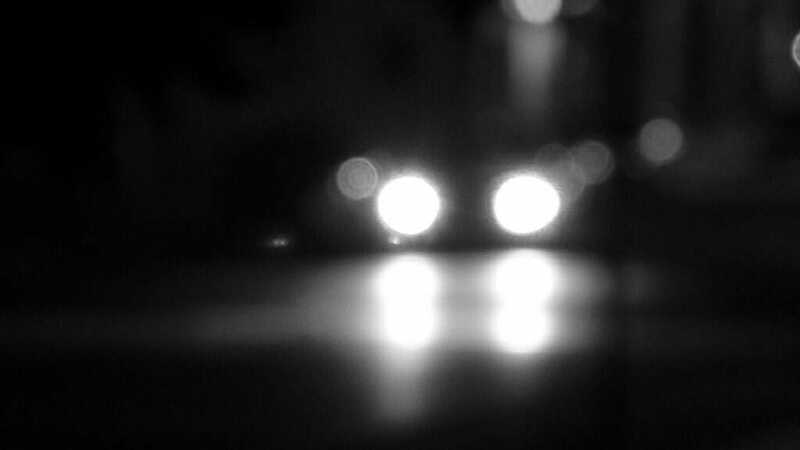 She suddenly became aware that the people from the car opposite were approaching her, though her vision was greatly diminished by the blinding light. Fortunately, her doors were locked, so the strangers couldn’t get in when they reached her vehicle and began trying the handles. Ultimately, their attempt to gain access to her car failed; she was able to reverse quickly and make a getaway. Still, the incident left her shaken. A friend of the woman told the tale on Facebook. In the beginning, police assumed it was a few youngsters playing a prank on the woman, but it later transpired to be part of something altogether more sinister. “We’ve noticed a facebook post starting with something similar to “be careful in parking lots especially walmart….Newport Walmart….car parked directly in front of her turned the high beams on…” they wrote. “She heard two men on both sides of her car,” her friend told WCNC. Reportedly, as the unnamed woman was trying to flee, the assailants continued to try and pry her doors open. They were described as wearing hooded sweaters, with the hoods pulled down over their eyes. Now, police have warned that it’s crucial people are vigilant when sitting in stationary cars at night, and that they report any and all situations similar to this one. Don’t simply write it on social media, but lodge a report with the authorities so they can do their jobs more efficiently. If you do find yourself feeling threatened or at risk, lock the doors to your car, drive away from the situation as quickly and safely as possible and then call the police immediately. Help us spread this warning round by sharing the article with friends and family on Facebook. The more people aware of this the better, we’re sure you’ll agree!